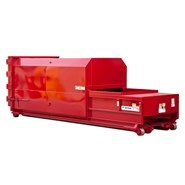 This transfer station compactor is available in both twin 6” cylinder with 121,583 lbs of pressure and twin 7” cylinder with 165,486 lbs. 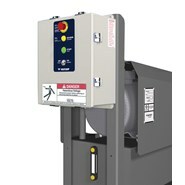 of pressure. 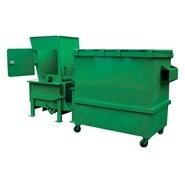 Both models are engineered for high volume, low maintenance operation for many years. 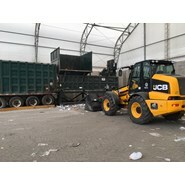 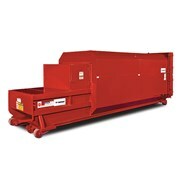 Common Applications: Municipal and commercial transfer stations, large recycling facilities. 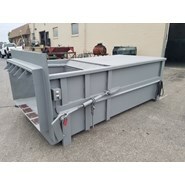 Prevents the physical strain and pain associated with pushing or pulling heavy dumpsters and trash containers to curb side for pickup by waste haulers. 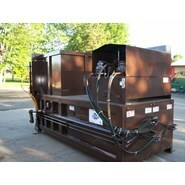 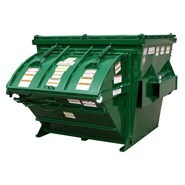 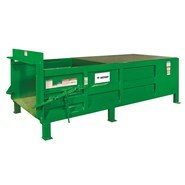 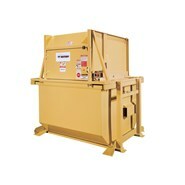 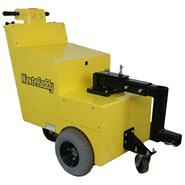 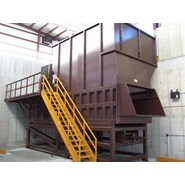 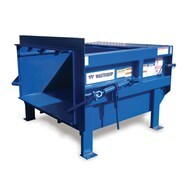 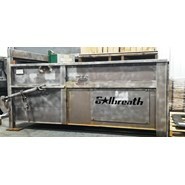 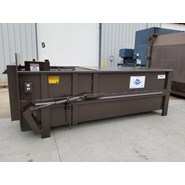 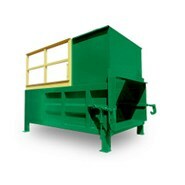 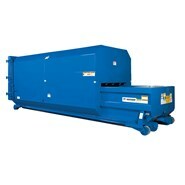 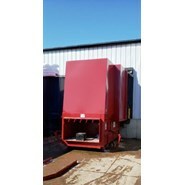 The Apartment Compactor is a powerful unit designed to fit into trash rooms with limited space. 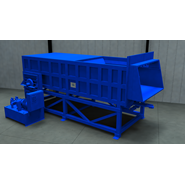 The model is one-half-foot shorter than the leading competitor's model. 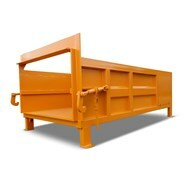 At only 38-1/2” long, it saves valuable working space.